5 Ton HONDA gasoline engine power winch for pulling and lifting is used for tower erection,pole setting,stringing wire in electrical power line construction.The engine of this product is Honda Air-cooled petrol enging.It doesn't need water, is just cooled by air. Looking for ideal Gasoline Winch for Pulling and Lifting Manufacturer & supplier ? We have a wide selection at great prices to help you get creative. All the Gasoline/petrol Powered Puller Winch are quality guaranteed. 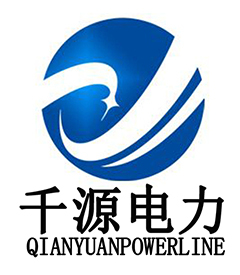 We are China Origin Factory of Engine Puling Power Winch. If you have any question, please feel free to contact us.